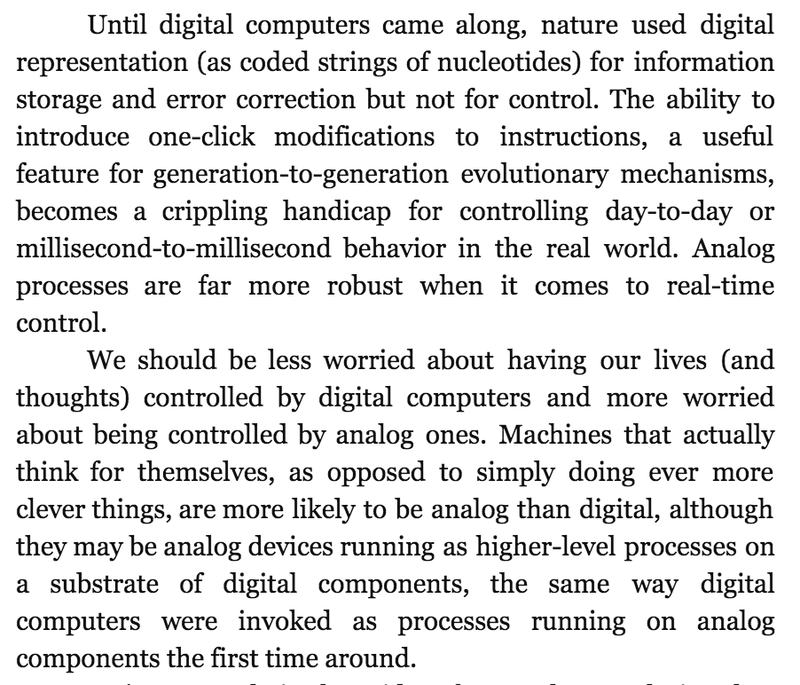 There was a time when analog controllers were faster than digital. But that time is gone. 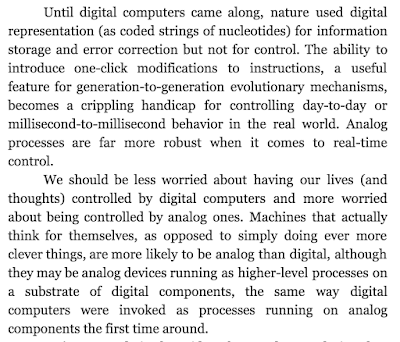 There has been talk of "hypercomputation" some of which depends upon analog processes.